ECET2 (pronounced “ee-set-two”) stands for Elevating and Celebrating Effective Teaching and Teachers. It was born out of a desire to provide a forum for exceptional teachers to learn from one another and to celebrate the teaching profession. ECET2 convenings are periodically held around the country. You can learn more about ECET2 at https://www.ecet2.org/. 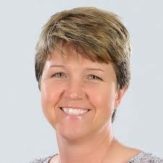 I started attending ECET2 convenings as a teacher in 2014, and I attended my 34th convening as a facilitator in January 2019. I found my voice as an educator through ECET2. 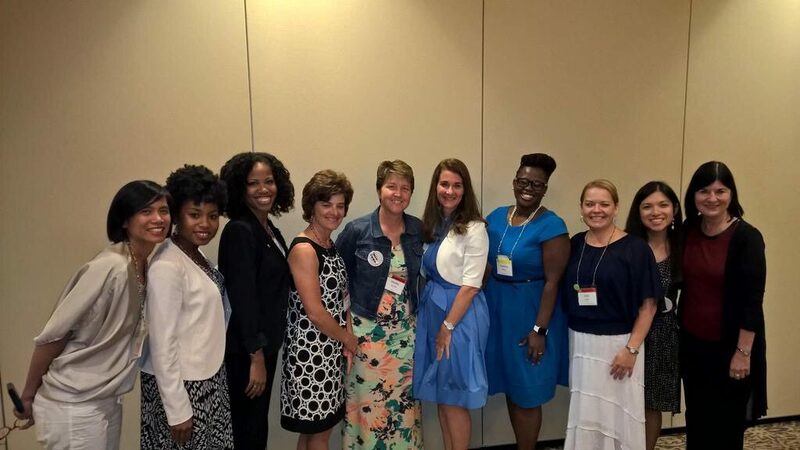 When I attended my first convening, I didn’t yet know how to connect to other teachers in Kentucky. At ECET2, I got connected. My first convening helped me realize I needed to be a champion for the teaching profession and bring ideas back to my district. Instead of just reaching out, I wanted to bring things in. Now, my professional learning network is immense, and I keep up with a lot of the folks I’ve met through the convenings. We meet virtually. We go to other edu-events and invite one another. We meet up socially. We even have a playlist of songs we listen to when we get back together. It’s a family. With ECET2, you have the chance to come face to face with your people. That’s what makes it special. 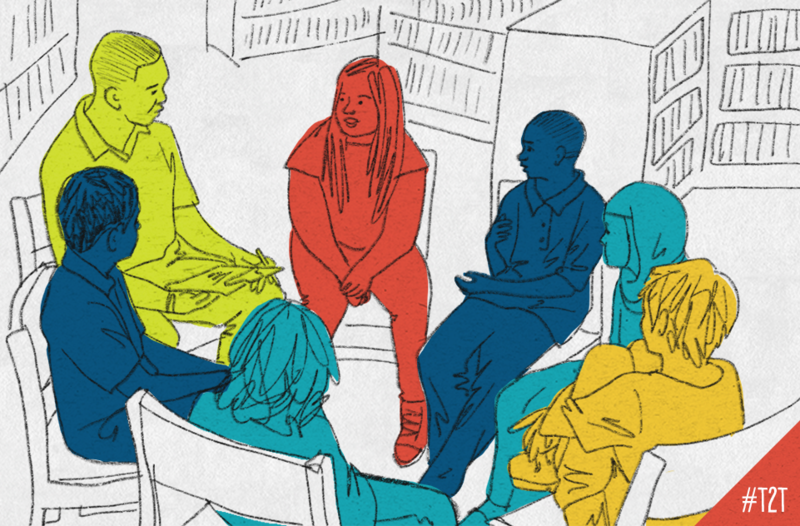 The first thing teachers do when they show up at a convening is step out of their silos, let down the walls and start getting to know the people there. There is a desire to connect with one another, and those relationships are the highlight of the event – not just the great panels and speakers. ECET2 convenings also include colleague circles. 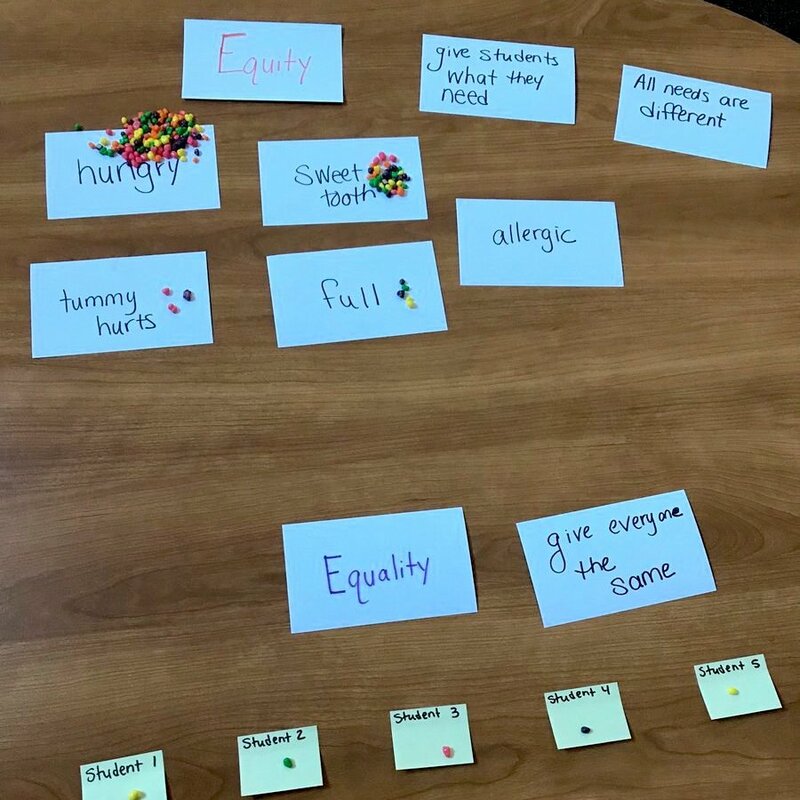 At multi-day events, the circles might focus on a problem of practice that you work through with fellow teachers each day. At one-day events, the circles are more topic-focused. At both, rich discussions happen, and you have the opportunity to extend those conversations with colleagues after the events. In colleague circles, I realized the problems I was facing in my school were the same problems folks were facing in Alaska and in Idaho. Getting perspectives from thousands of miles away on the same issue was pretty powerful and allowed me to look at my challenges with a more constructive lens. Whether you are a new teacher or a teacher who is feeling tired, I think that ECET2 is the key to finding (or rediscovering) your teacher voice. You get to hear people talk about how no one knows teaching like teachers, and about how important our work is. That spirit keeps you going. It motivates you. 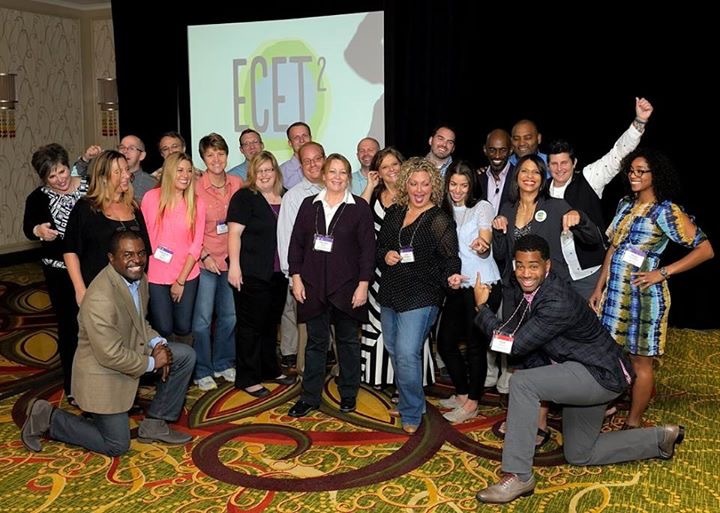 When people ask me about ECET2 convenings, I always tell them: “It’s like an edu-party.” ECET2 events connect you to fellow teachers and to resources, but they do more than that – they lift you up, so when you leave, you feel as if you’ve been to a party in honor of all you do as a teacher. 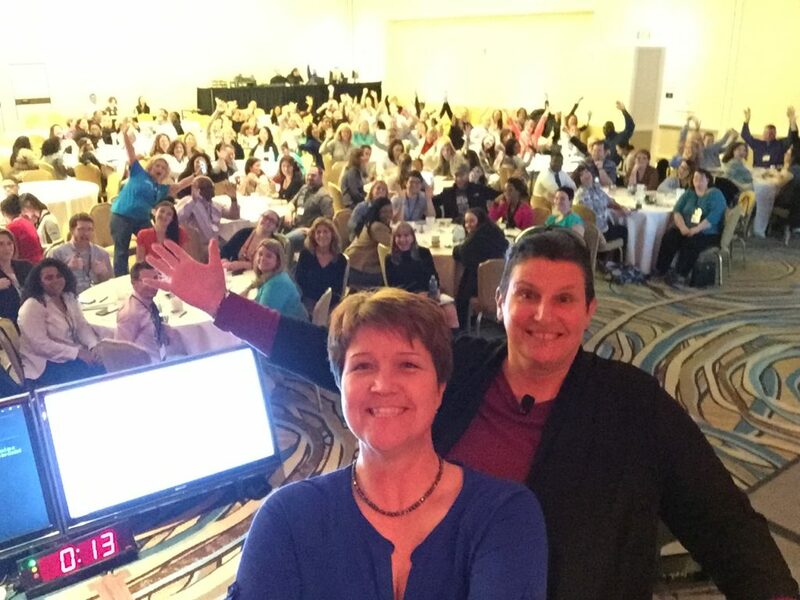 If you’re interested in learning more about ECET2 and joining the movement, all the information you need is at https://www.ecet2.org/! 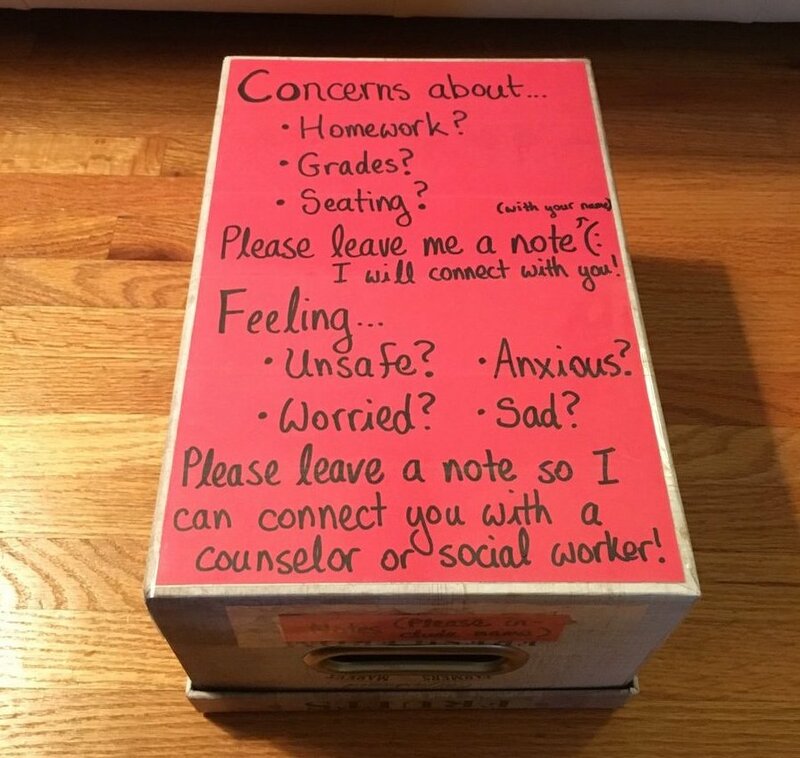 One little box, holding one little note, could change one student's whole world, believes teacher Sophie Kasahara.